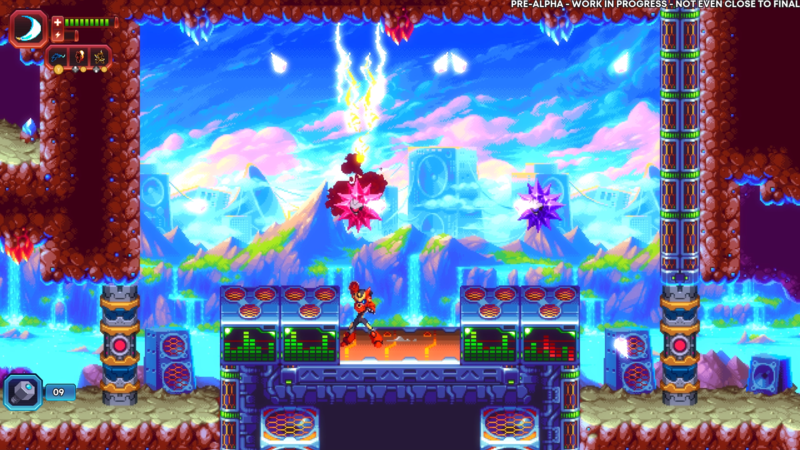 Batterystaple Games started making 20XX in July 2013. 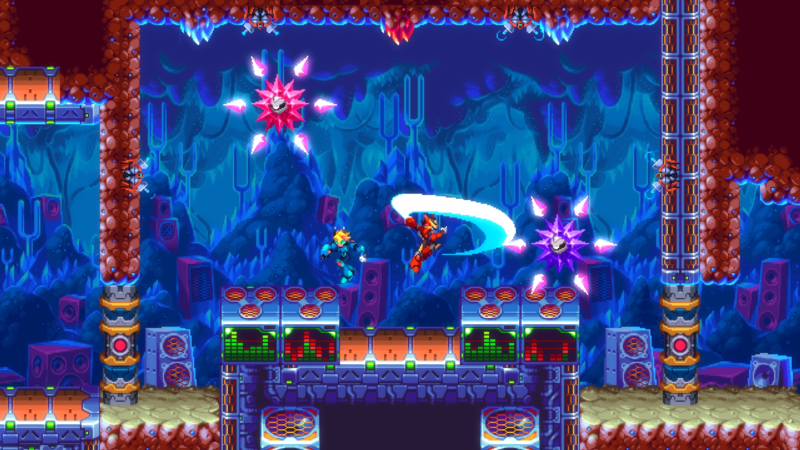 As a huge fan of the Mega Man X series, founder Chris King wanted to reimagine a modern version of the game with procedural, roguelike gameplay and multiplayer co-op. The result was the (then named) Echoes of Eridu, which ran a successful Kickstarter campaign in May 2014. 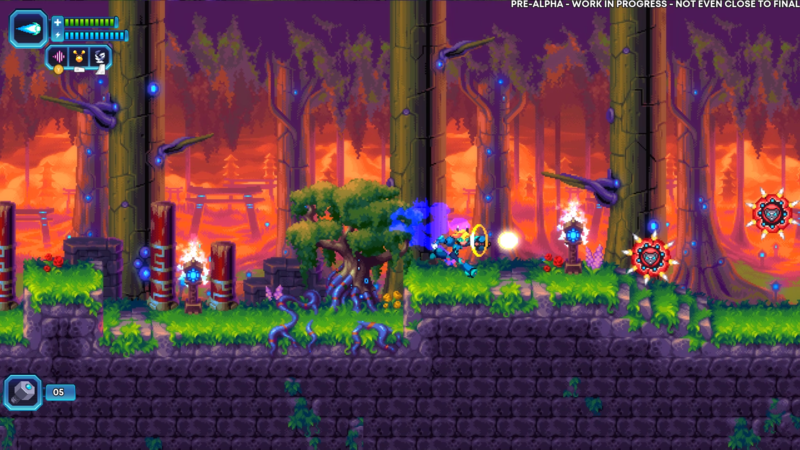 Chris began collaborating with Fire Hose Games in late 2014, renamed the game to 20XX, and launched on Steam Early Access. 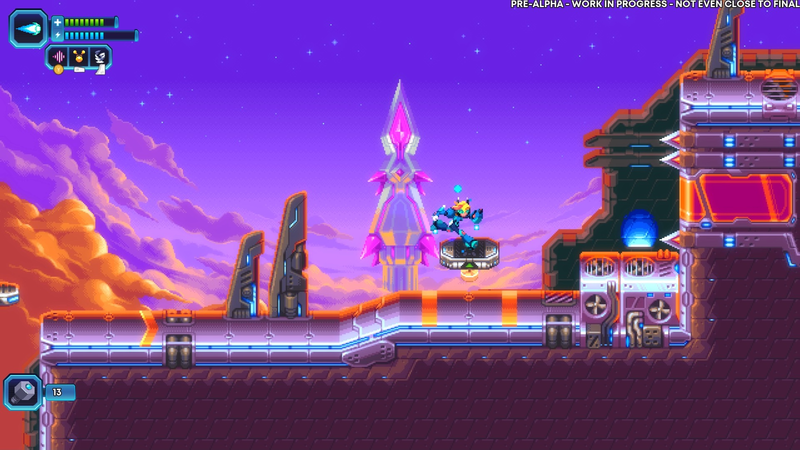 After almost three years of consistent biweekly updates in Early Access, 20XX 1.0 hit PC on August 16, 2017. 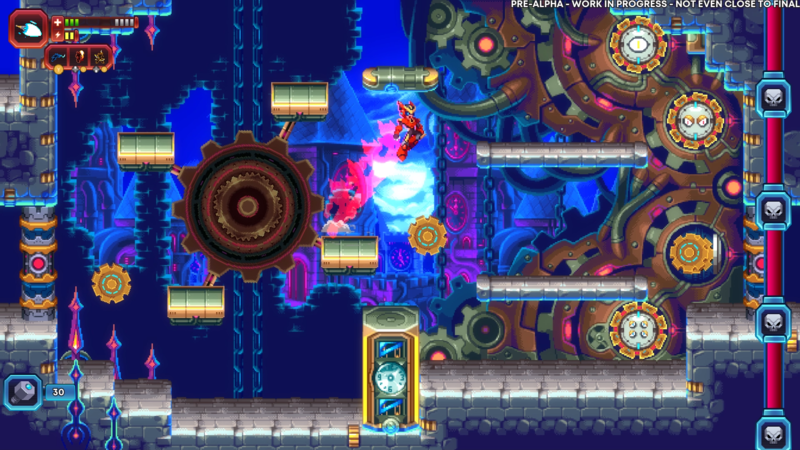 The game surpassed the team's expectations (and, really, their hopes) on Steam, so they immediately began creating the Switch, PS4, and Xbox One versions of 20XX, which are coming out on July 10, 2018! (July 11 for Xbox). 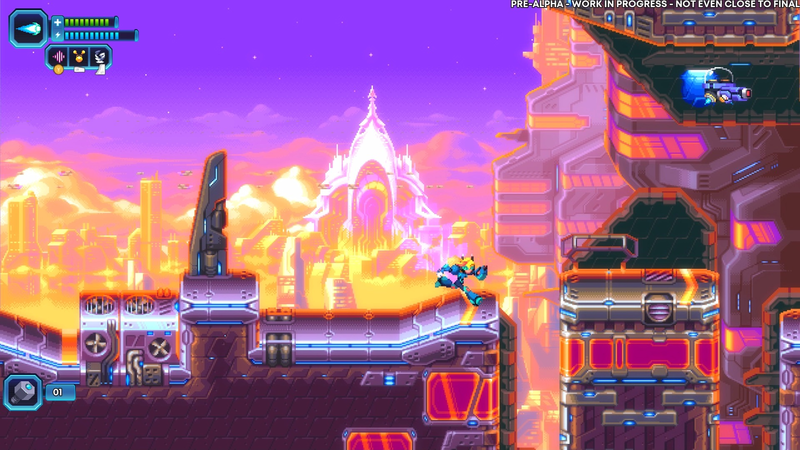 If you need more 20XX screenshots, there's a lot more where these came from - feel free to contact us with requests! "20XX Is The Mega Man X Sequel Capcom Should Have Made"